Let's Play Everywhere Challenge | KaBOOM! 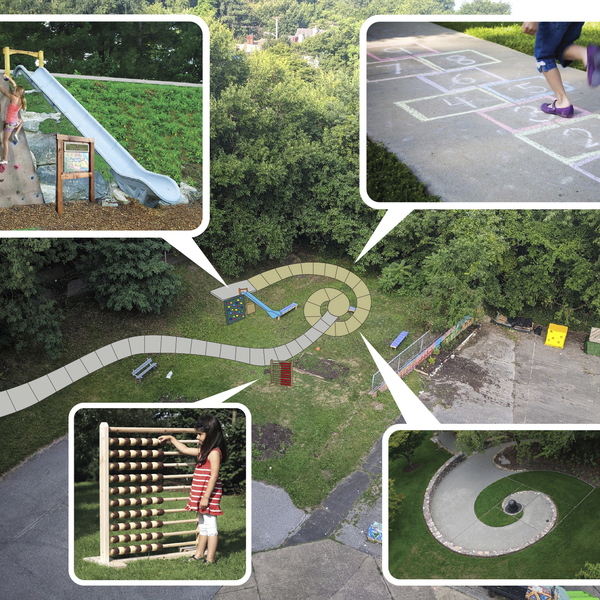 The Let's Play Everywhere Challenge is a design competition taking place in Allegheny County, Pennsylvania—presented by Keurig Dr Pepper and KaBOOM!—to develop new ideas for making play easy and available for kids and families. As part of the Challenge, 10 grantees in Allegheny County will be selected to receive a combined total of $200,000 in prize funds. Let's Play is an initiative by Keurig Dr Pepper that provides the funding, equipment and play spaces to help kids and families make active play a daily priority. The Let's Play Everywhere Challenge is about creating opportunities for free, unstructured, unplanned play. It is about ensuring all kids, no matter where they come from or where they live, get the active play they need to thrive. Meet the Let's Play Everywhere Challenge winners and learn more about the innovative ideas they'll build to make it easier for families to incorporate play in their everyday routines. Glassport Community Outreach will create Families Will Go Gaga to Play GaGa in Glassport. 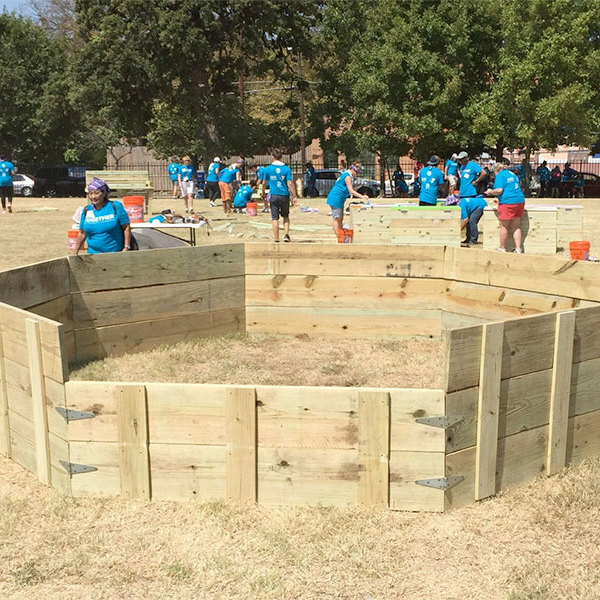 The project will transform a vacant lot into a playspace that will offer a GaGa pit, snookball table, four-square court and life-size games such as Operation and Jenga. Kids and families will be able to enjoy the fun well into the winter months when the games are relocated to an indoor space. From Pittsburgh to Paris and Beyond! Pittsburgh Fulton School is a pre-K to 5th grade elementary school, serving kids in their French language magnet program. This project will incorporate French vocabulary and culture into the exterior of the school by creating playspaces on bare concrete sidewalks, staircases and ramps at the school entrance. French vocabulary from Pittsburgh all the way to French-speaking countries like Haiti will be woven into playful prompts and games. Garfield Jubilee Association’s project, James Sensory Park, will convert a vacant lot into a fun place for families and kids to gather. It will feature a stage area for storytelling and performing, an art area for creating and a sensory garden and family activity space for all to enjoy. 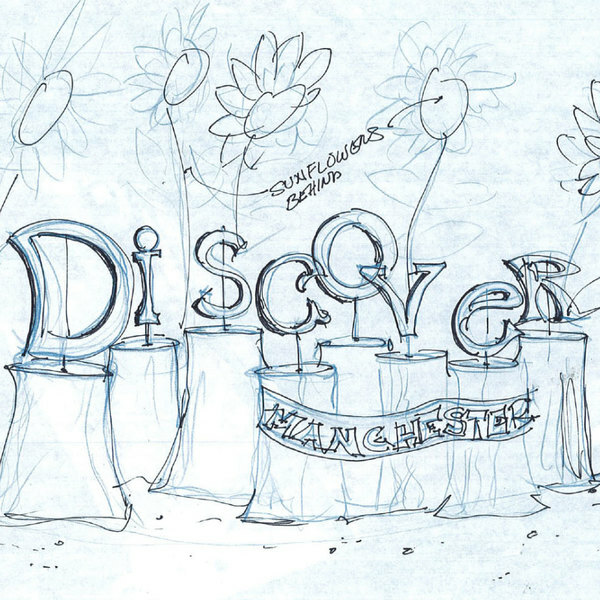 In partnership with the Manchester Academic Charter School (MACS) and Youth Development Center, Grounded Strategies is developing an installation that will create an engaging walkway that will include literacy, math and science elements between the community garden and outdoor classroom area. While Pittsburgh has many public parks around the city, none are located within urban, tightly constructed Manchester. 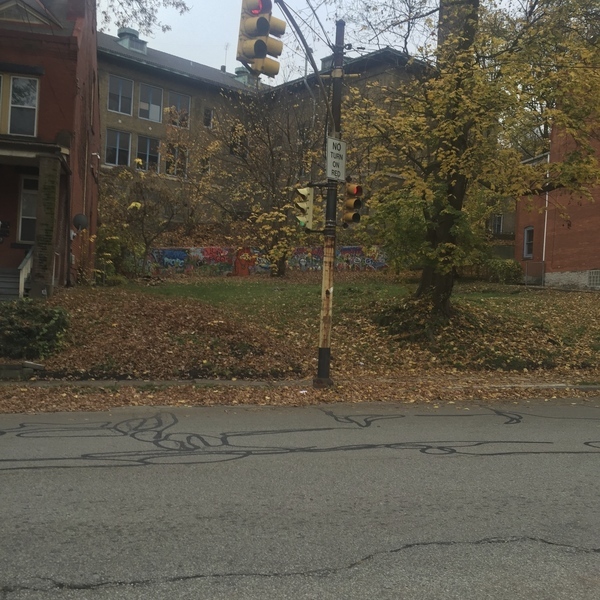 The project will create a safe, natural outdoor environment for learning and exploration along consecutive vacant lots. 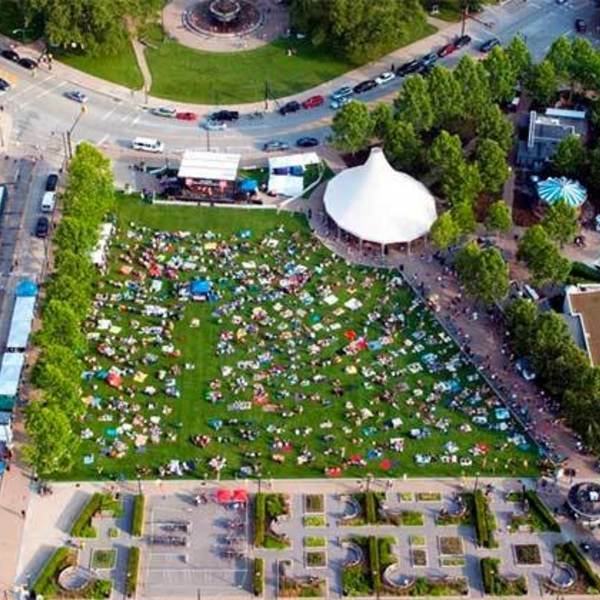 The Pittsburgh Parks Conservancy (PPC) is bringing Ping Pong in the Plaza to one of the busiest and most accessible greenspaces in Pittsburgh. 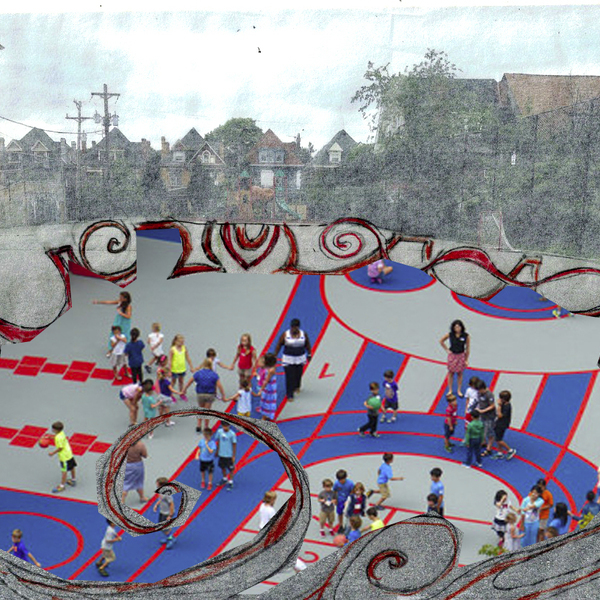 The project will transform a section of Schenley Plaza into a space for community gathering and fun using interactive games and local art. UniversalWit is an immersive gaming company that develops pop-up digital games in under-utilized and neglected spaces. 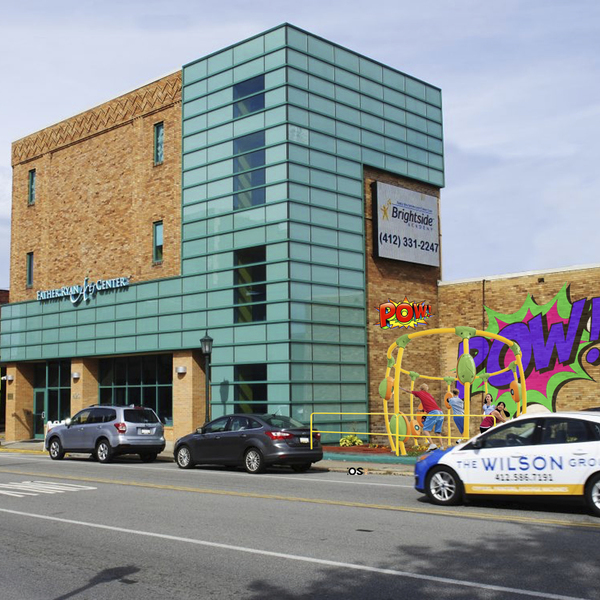 Their project will bring a series of pop-up games for kids and adults to the communities of McKees Rocks, Millvale, Allentown and Wilkinsburg. 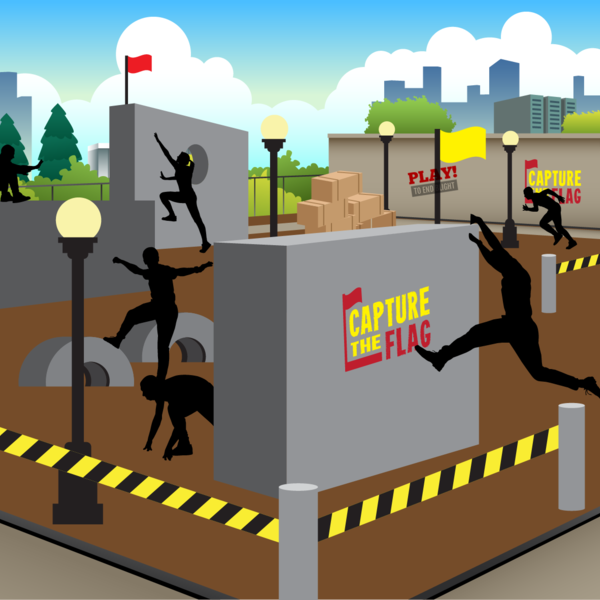 Each location will have a month-long installation with at least one event per weekend featuring a new game. The games are designed to immerse participants in a story and engage them in the space in a new way. Focus on Renewal’s project, POW! (Place of Wonder), will transform a small open lot at the front corner of their building, which also houses the neighborhood's library, into a safe PLAYce for kids in the community. Through the installation of NEOS360 outdoor electronic play equipment, rubber safety surfacing and a shade structure, this area will become a space for kids to play and collaborate. Grounded Strategies and their project partner, PitCare, will create Race Me! Pitcairn Green Playce. 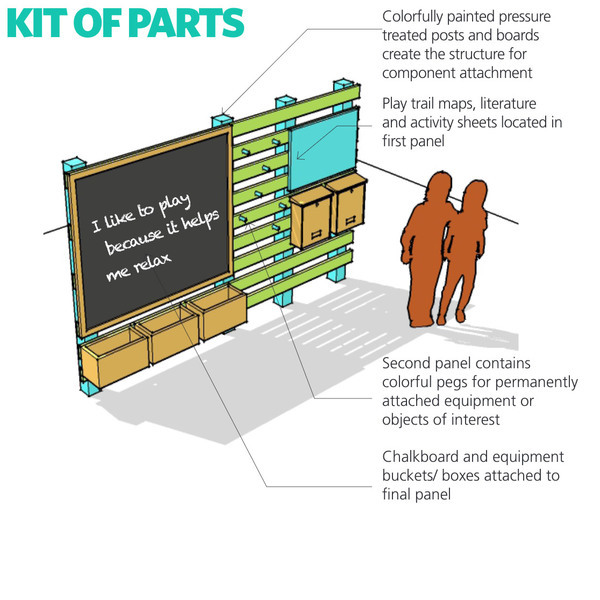 The project will use reclaimed materials to turn a vacant lot in Pitcairn into an environmentally-friendly PLAYce for kids and families in the community. 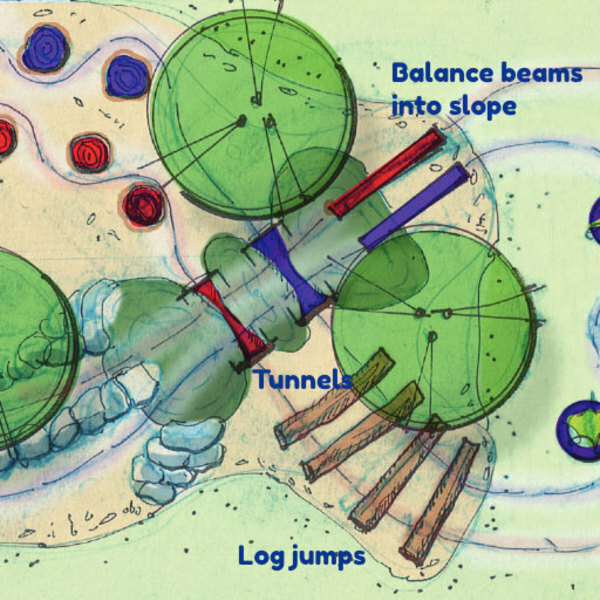 It will feature an obstacle-course of natural and creatively re-used elements to encourage kids to run, balance, jump and crawl to the finish line. Are you interested in a Let's Play Everywhere Challenge grant and want to learn more? Enter your details below and a KaBOOM! grant specialist will contact you to discuss any questions you might have. You can expect to be contacted within 3 business days. Not now, thanks! Return to the Let's Play Everywhere Challenge page.